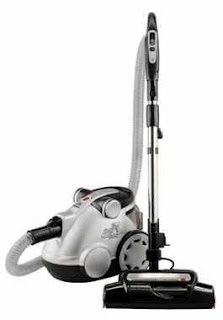 Hoover has recalled approximately 35,662 of the companies WindTunnel Bagless canister vacuums due to a defect in the power cord between the nozzle and the wand, which can short circuit and pose a fire and shock hazard. This can occur even if the machine is turned off, but still plugged in. For more information about this and other product recalls visit Canadian Product Recalls.